Hunting Thresher Sharks are shown for the first time in our underwater film about the Philippines. 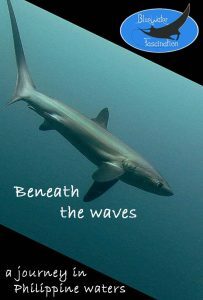 Beneath the waves is a fantastic journey through Philippine waters waters showing for the first time hunting thresher sharks. On our underwater journey through the Philippines we encounter the world heritage site Tubbataha Reefs and it’s untouched coral reefs and splendid marine life including many reef sharks. 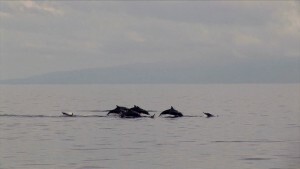 We will visit the famous Moalboal sardine run and feature our world famous hunting thresher shark footage which was published by the BBC, National Geographic and the Discovery Channel. The technique of the Thresher shark is unique and was documented by us for the first time and gave marine researchers valuable information. Our Thresher Shark footage is available for licensing. You find a variety of clips in our stock footage library. You can buy “beneath the waves” on our VOD page (Video On Demand) at Vimeo. Find more underwater films from our great selection.